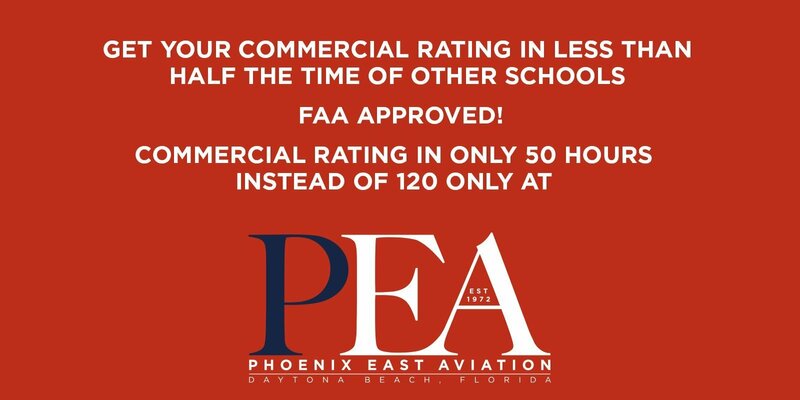 PHOENIX EAST AVIATION IS GROWING! 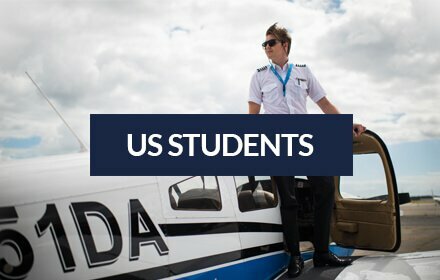 Phoenix East Aviation, a nationally accredited and internationally-recognized flight academy, located in sunny Daytona Beach, Florida, offers FAA approved courses for international and U.S. students planning careers as professional airline pilots and flight dispatchers. Flying airplanes is a great way to earn a living. 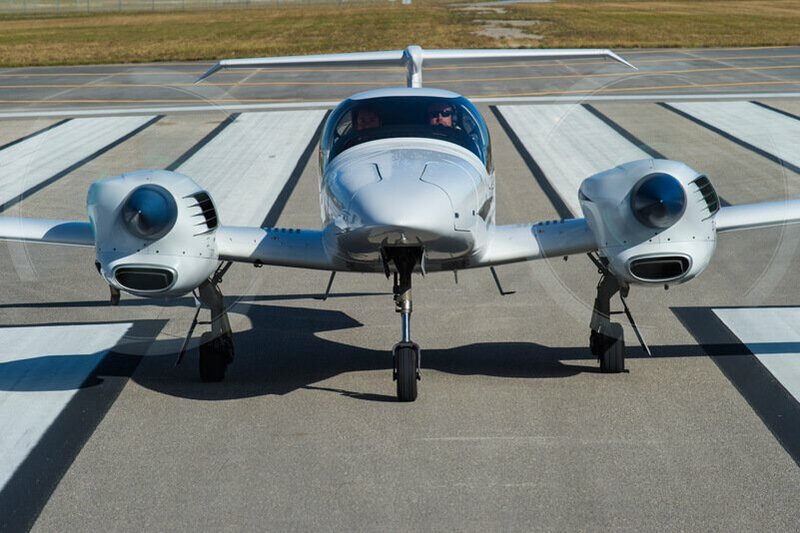 Watch this video to find out why PEA is the perfect place for you to learn to fly. PEA has one of the newest fleets available. Glass Cockpits prepare you for the environment you’ll be working in. Future employers prefer recruits who have trained on Glass Cockpit aircraft. 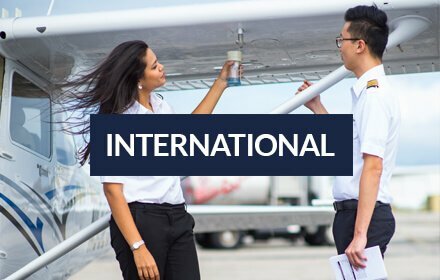 We’ve trained over 12,000 pilots at PEA which means you’ll be at a flight academy that has a proven track record in supplying the world’s airlines with professionally trained pilots. Our Redbird simulators are brand new giving you access to the latest technology.  PEA’s investment in state-of-the-art equipment and aircraft keeps us at the leading edge of advanced training providers. PEA has been around since 1972 and is part of a large, financially secure group. 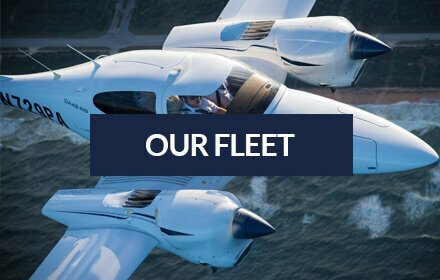 As a fully Accredited Flight Academy our trust is something that we’ve built over 44 years. PEA has 1-3 instructor/student ratio giving you the focus you require. Based out of an international Airport means that you’ll be learning large airport operations from the beginning. 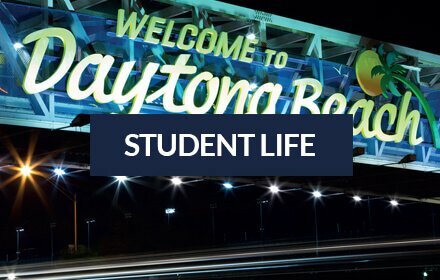 We are entrusted by the Department of Homeland Security to issue M-1 I-20 Form and F-1 I-20 Form allowing you live in Daytona whilst you train and potentially, continue to work as an instructor following your graduation. 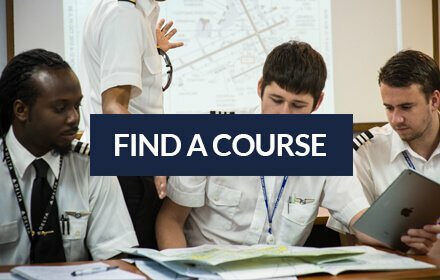 All students at PEA go through our Upset Recovery Training Course which teaches you how to become a better pilot and handle difficult situations.